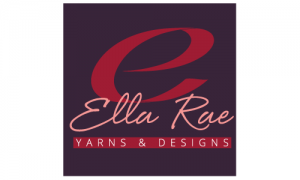 Ella Rae Classic Sport is a beautiful 100% wool yarn that is perfect for light weight projects. The heathery colors are wonderful for colorwork such as mittens or the yoke of a sweater. 100% Wool with approx 165 yards per 50g that knits to 5.5-6 sts per inch on a US 5-6 needle. Packaged as skeins.